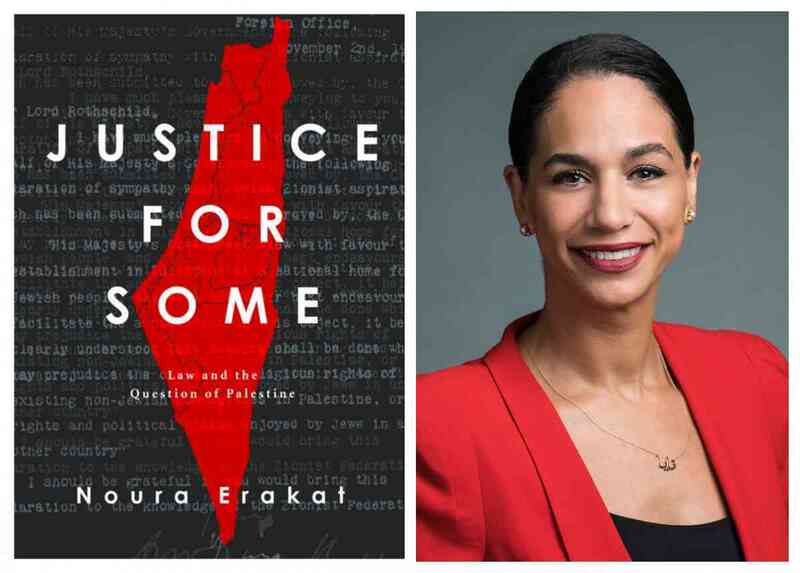 A discussion with Noura Erakat, author of Justice for Some: Law and the Question of Palestine. She will be joined in conversation by Darryl Li. A Q&A and signing will follow the event. About the Book: Justice for Some offers a new approach to understanding the Palestinian struggle for freedom, told through the power and control of international law. Focusing on key junctures—from the Balfour Declaration in 1917 to present-day wars in Gaza—Noura Erakat shows how the strategic deployment of law has shaped current conditions. Over the past century, the law has done more to advance Israel's interests than the Palestinians'. But, Erakat argues, this outcome was never inevitable. About the Author: Noura Erakat is a human rights attorney and assistant professor at George Mason University. She has served as legal counsel to the U.S. House of Representatives and as a legal advocate for Palestinian refugee rights at the United Nations. Noura's research interests include human rights and humanitarian, refugee, and national security law. She is a frequent commentator, with recent appearances on CBS News, CNN, Fox News, and NPR, among others, and her writings have been widely published in the national media and academic journals. About the Interloctor: Darryl Li is an Assistant Professor of Anthropology at the University of Chicago; an anthropologist and attorney working at the intersection of war, law, migration, empire, and race with a focus on transregional linkages between the Middle East, South Asia, and the Balkans.